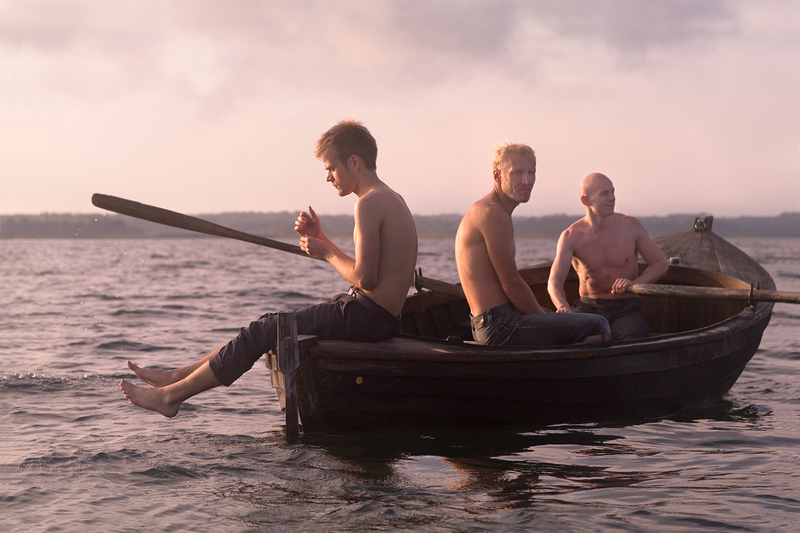 “AAFAGC” is a video project with six short scenes depicting laboring men who carry out different tasks common to rural Estonian milieu – plowing, fishing, milking, haymaking, sawing and hunting. Shot on the Estonian islands of Muhu and Saaremaa, these videos are primarily meant to be shown in the gay club environment. Videos were accompanied by a catalogue in English. Contributors to the catalogue are Arnaud-Pierre Fourtané & Didier Fitan (Kaiserin, FR), Andreas Kalkun (EE), Ray Langenbach (US), Karol Radziszewski (DikFagazine, PL), Peeter Rebane (EE), Christian Veske (EE).